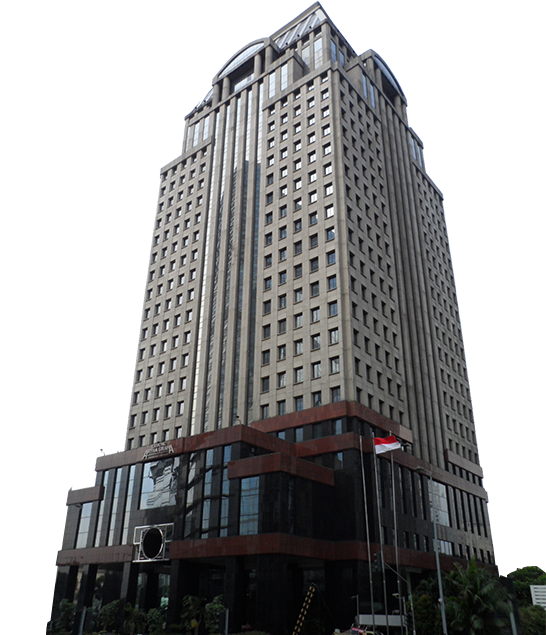 Gedung Artha Graha is a Landmark in the heart of the commercial and financial district of Jakarta City. This Building was completed in August 1993. 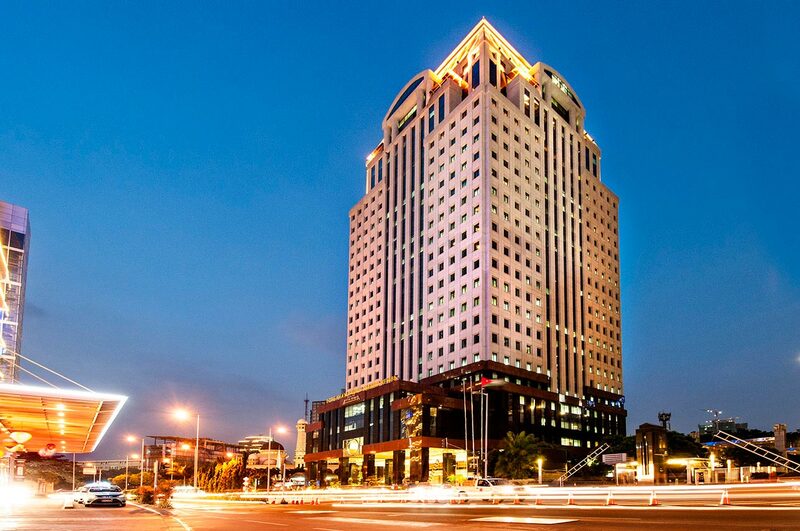 It commands a choice of location, along Jalan Jenderal Sudirman, one of prominent boulevard. Strategically, It makes the panoramic views for the occupants and it is also very noticeable as a distinguished urban form from the highway interchange further south and the surrounding. 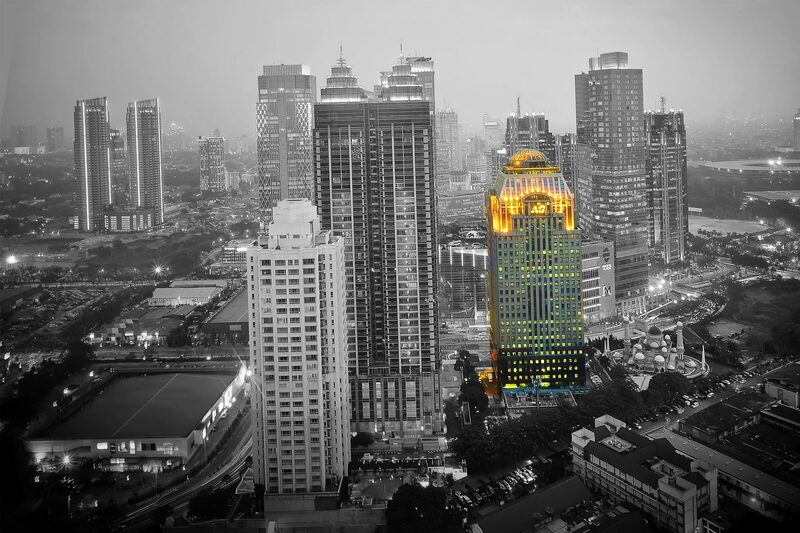 Located in the prime of Sudirman Central Business District, Gedung Artha Graha (Gedung AG) a 6,000 square metre state-of-the-art office tower. 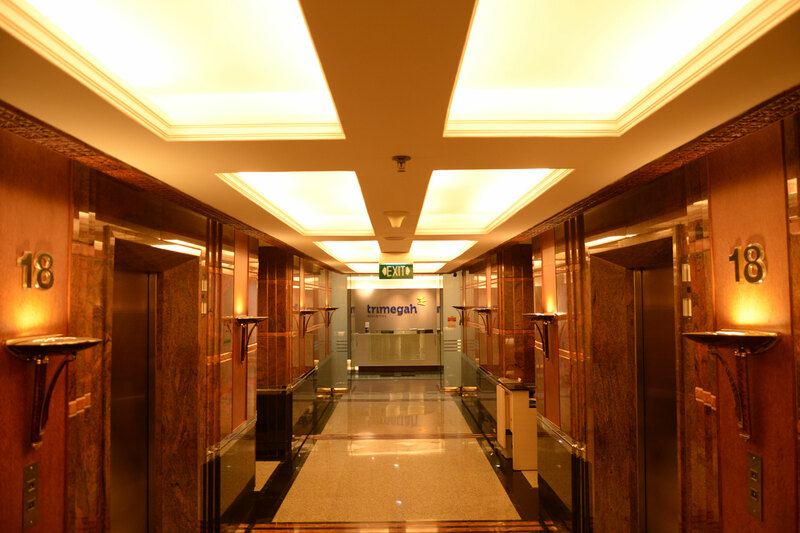 AG Building is developed and managed by PT Buanagraha Arthaprima, renowned for its absolute focus on maintaining the highest standards of service and quality. © 2015 PT Buanagraha Arthaprima.